Shingle Springs was established originally as a mining camp during the Gold Rush. 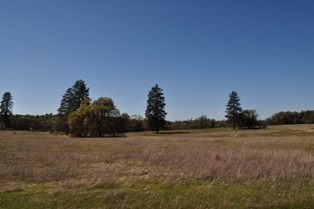 Shingle Springs is situated on either side of Highway 50 between El Dorado Hills and Placerville. It is set amongst the oaks, grasses and pines of Sierra Nevada foothills. The location of Shingle Springs provides residents easy access to the wine country in Apple Hill and Somerset, the South Fork of the American River in Coloma and Lake Tahoe, which is only a short drive up the hill. The Shingle Springs real estate market has a little of everything. There are quite a few subdivision homes on larger lots, along with a good supply of custom homes and ranches on acreage around the outskirts of town. If someone is more inclined to build a home, there is also a good inventory of land for sale in Shingle Springs as well. Residents of Shingle Springs can find most conveniences in town, including grocery stores, shops and restaurants. For access to a new mall and to numerous big box stores, Shingle Springs residents are just a short drive to Folsom.